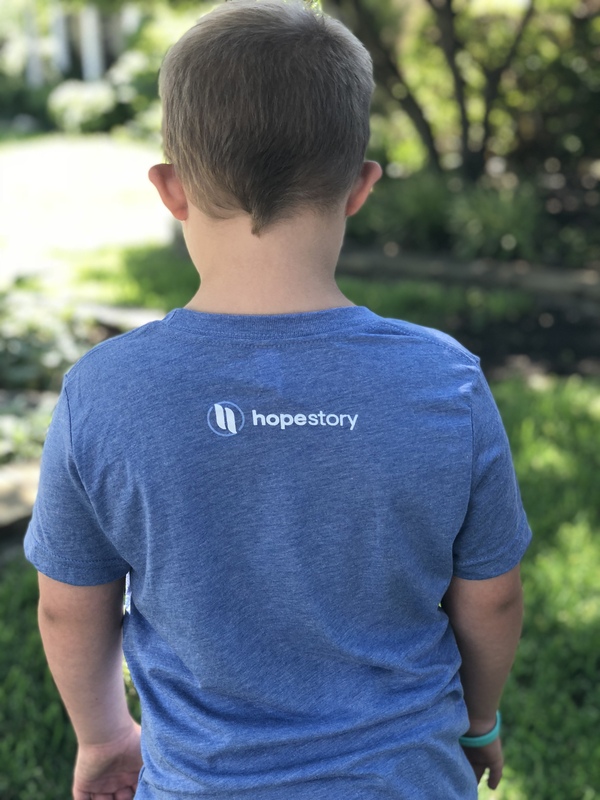 Your child’s life is a story of hope to the world! 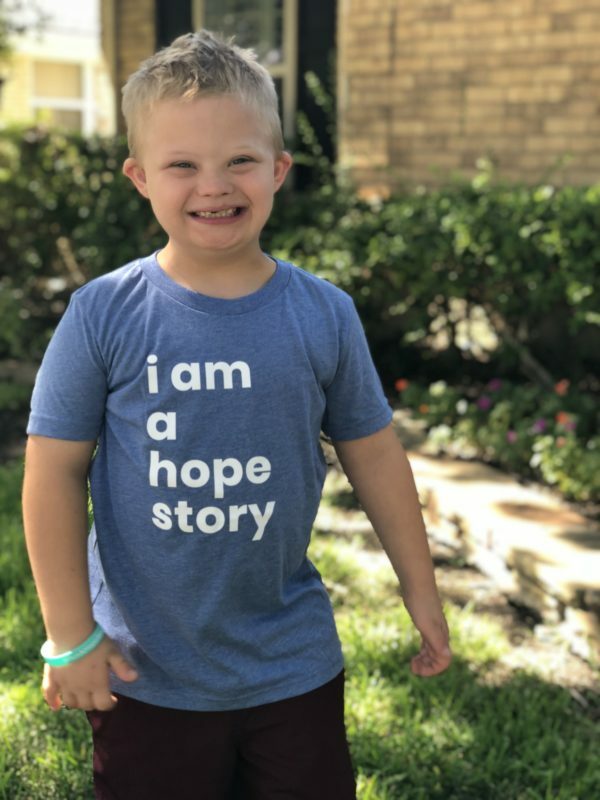 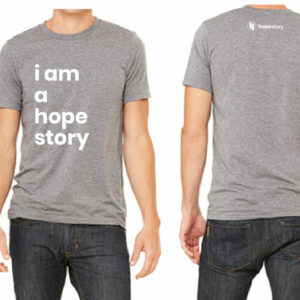 Tell the world that with our “I Am A Hope Story” t-shirt. 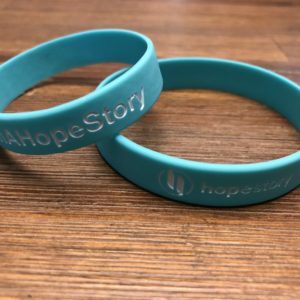 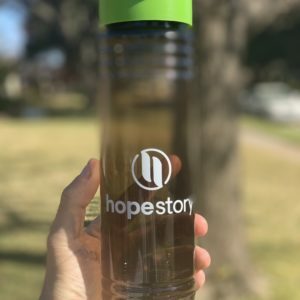 Your purchase will help us provide hope to others!